Fans of Warframe’s cinematic quest The Second Dream may now experience it again. 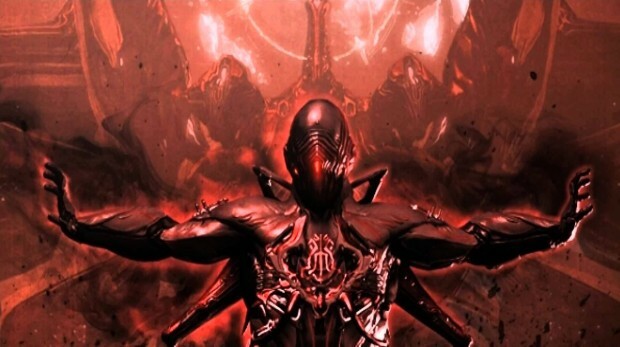 Digital Extremes announced today that players may now go back and play the update as many times as they want. Game has no endgame content, so make all quasts repeatable!